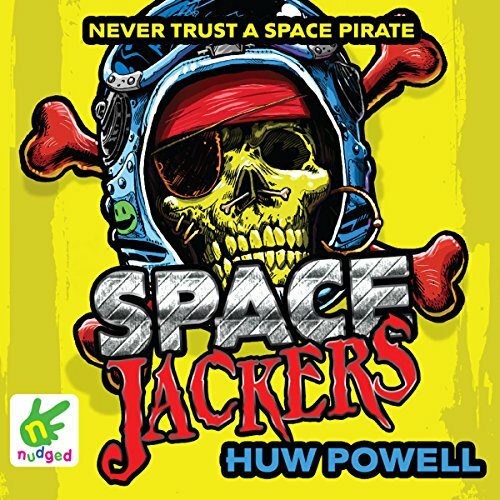 Showing results by author "Huw Powell"
Jake Cutler isn't a normal teenager...he's a space pirate. While searching for his missing father, Jake discovers a threat to the seven solar systems. He must find a way to unite the independent colonies - something that has never been done before. 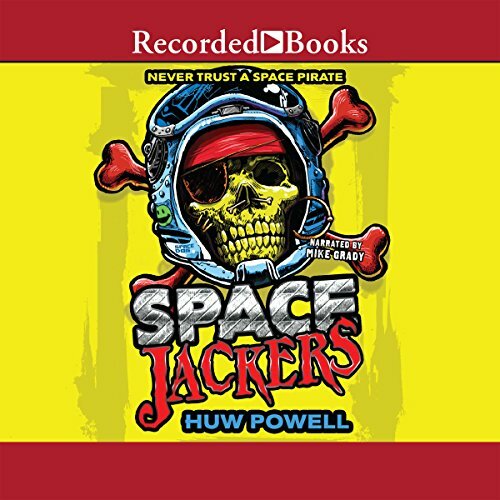 But even if Jake can work out how to prevent a galactic war, will anyone trust a spacejacker? The galaxy is at war and Jake Cutler is at the heart of it. With his friends and allies captured, it's up to teenage space pirate, Jake, to go into battle and take down the corrupt Interstellar Government once and for all. But in order to win this battle, Jake must find his father and confront secrets from his own past. Abandoned as a baby on the planet Remota, deep in the seventh solar system, Jake Cutler lives a sheltered life. But all that changes when his home is invaded by ruthless space pirates. Soon Jake is on the run with the suspicious-looking crew of a spaceship called the Dark Horse. Jake Cutler is the 13-year-old ruler of the secret planet Altus, and he’s on the run from the Interstellar Navy. 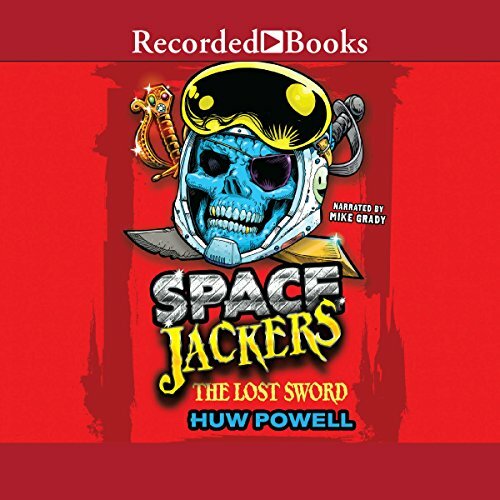 He and his crew are wanted over the disappearance of the ISS Colossus, the most powerful ship in the navy's fleet. But that's not the only reason Jake's being hunted. 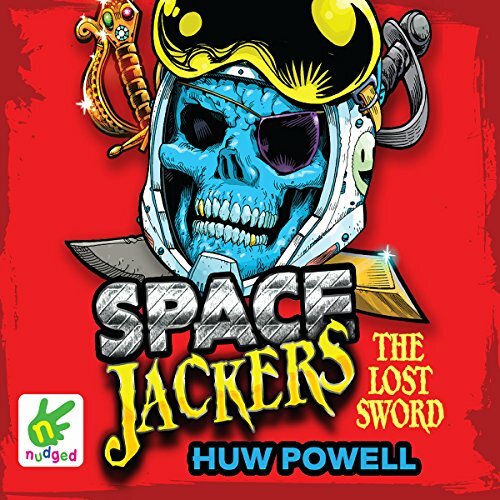 If he's found, he'll be forced to reveal the location of a fortune of crystals which the Interstellar Navy plans to start an intergalactic war with.... It’s up to Jake to stop them! Abandoned as a baby on the planet Remota, deep in the seventh solar system, Jake Cutler lives a sheltered life. But all that changes when his home is invaded by ruthless space pirates. 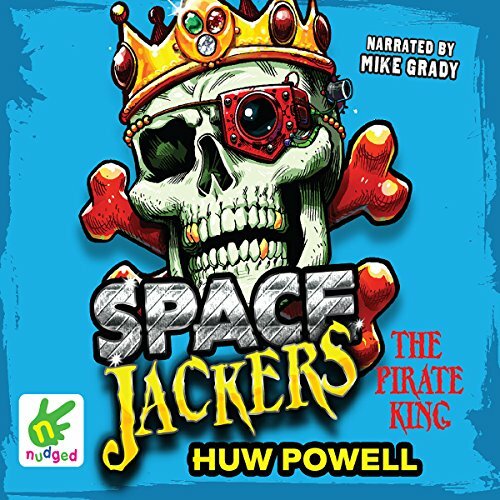 Soon Jake is on the run with the suspicious-looking crew of a spaceship called the Dark Horse. Forced to contend with zero-gravity, shipwrecks and black holes, Jake must discover the truth about his past before he is hunted down and caught.